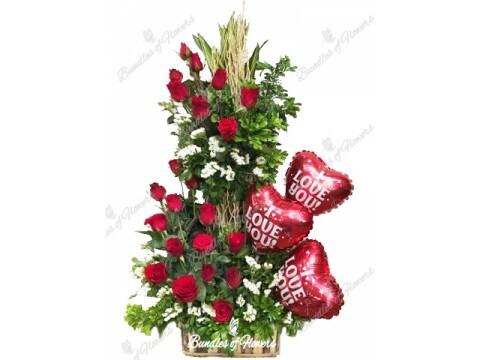 Spoil your especial someone with our most popular flower vase and flower in a basket arrangement. 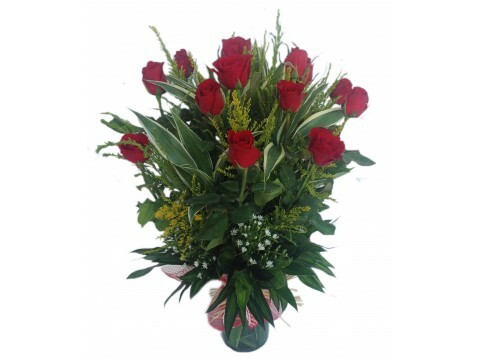 Flower in a vase comes from beautiful and long-stemmed fresh flowers. 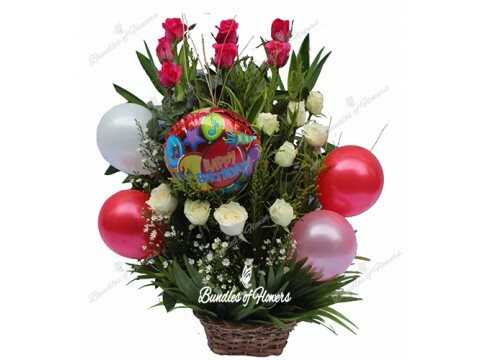 Flower in a basket composed of different varieties of flowers, mixed fruits, wines, balloons, chocolate, or bear. 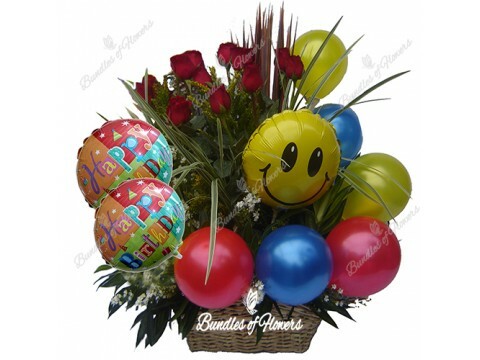 Defends on what the customers needed. 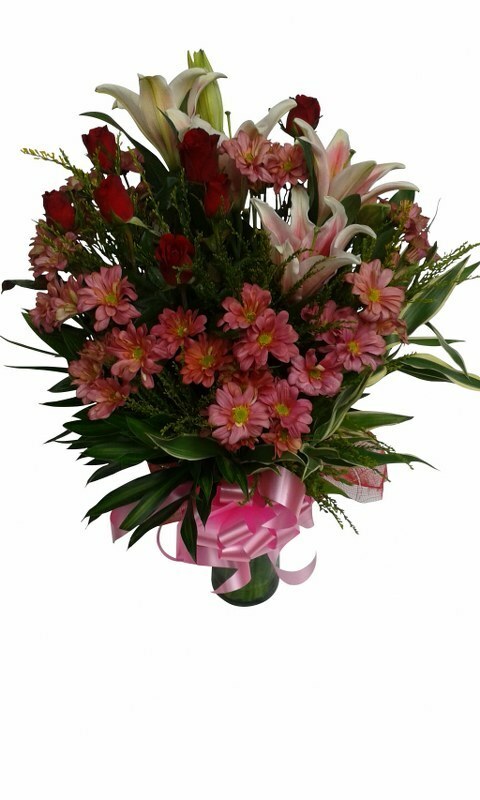 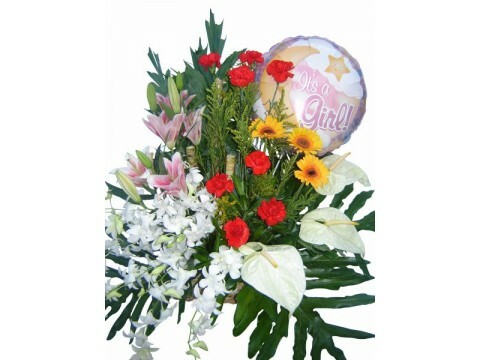 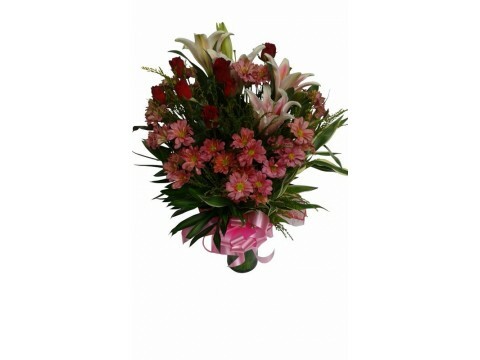 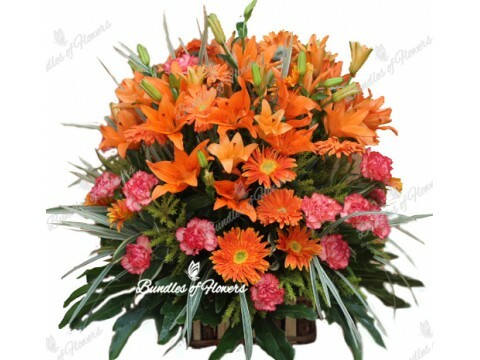 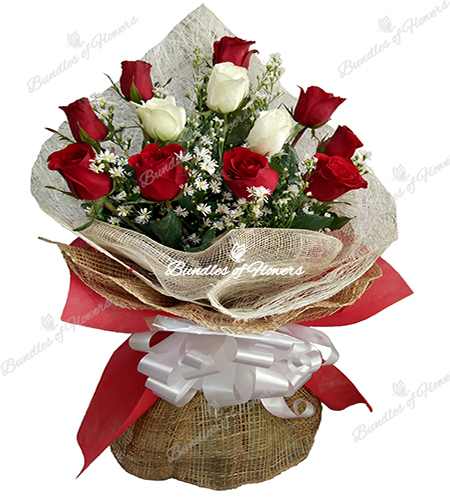 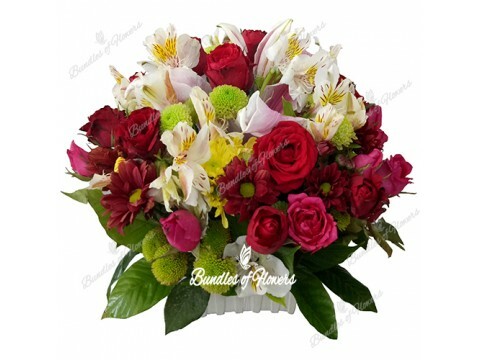 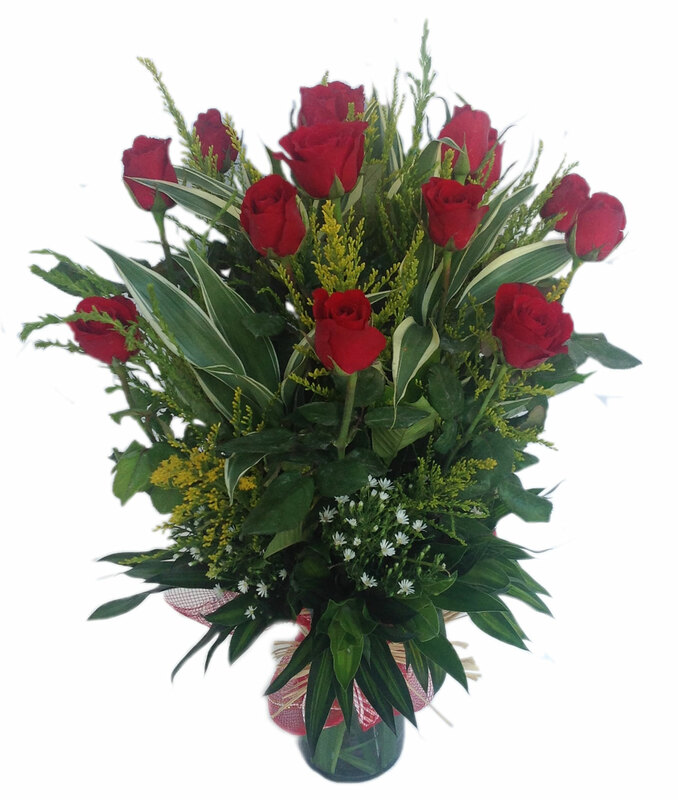 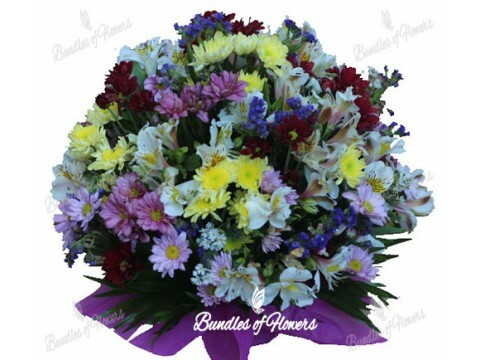 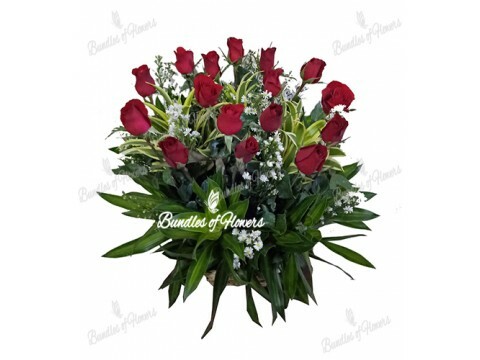 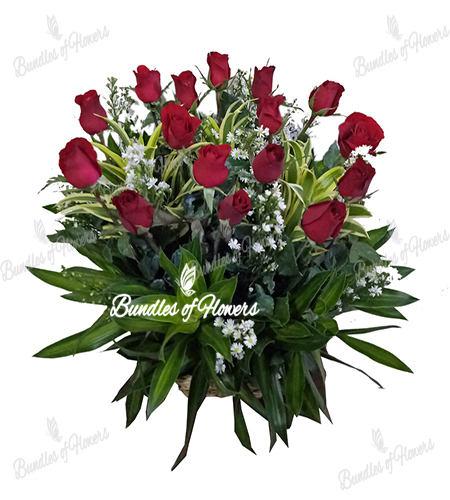 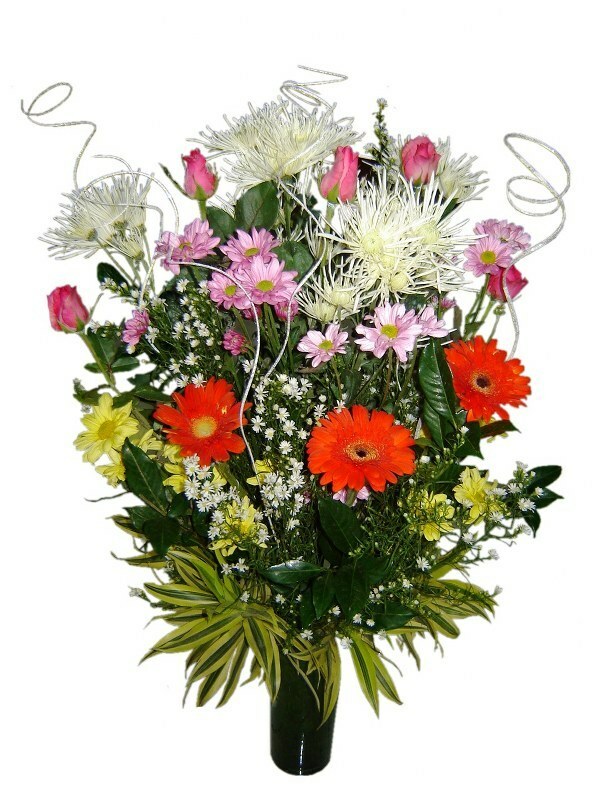 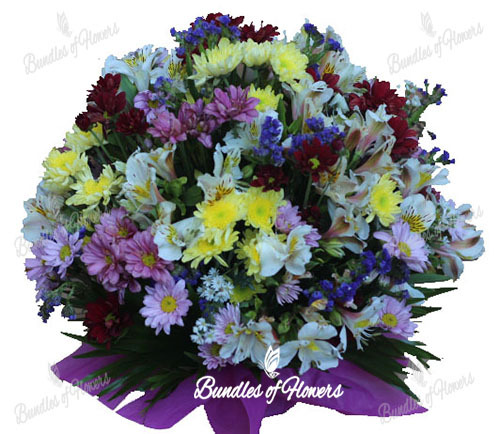 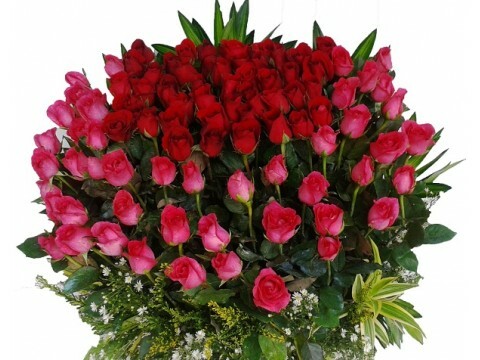 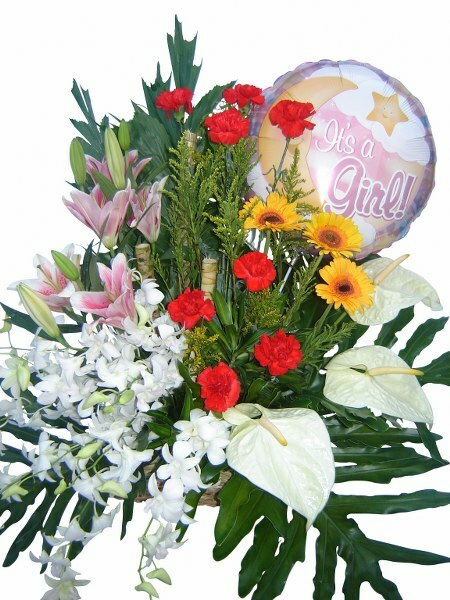 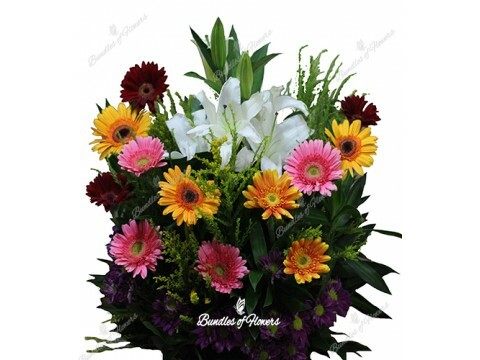 Both flower in a vase and flower in a basket are suit for same-day delivery or on the next day delivery.